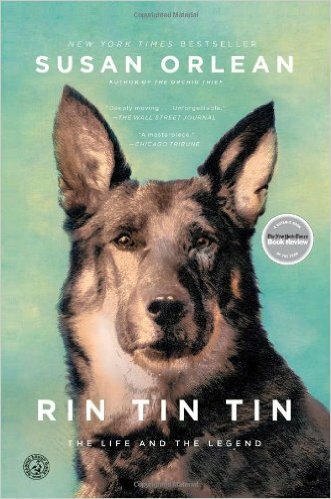 Hundreds of thousands of military veterans seek treatment for post-traumatic stress disorder (PTSD) each year. 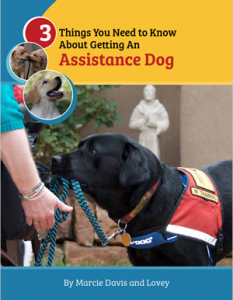 Service dogs have been used for many years in the civilian sector to help their disabled owners perform necessary tasks in daily life; likewise, the organized use of therapy dogs to bring comfort and companionship to hospital and nursing-home patients dates back more than four decades. 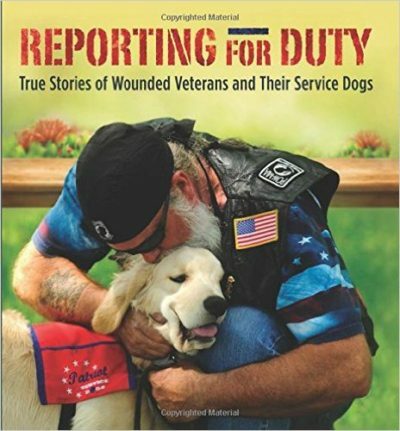 “Reporting for Duty” explores the unique and special bond between wounded warriors—especially those suffering from PTSD—and their service dogs and discusses the vital work of therapy dogs who visit VA hospitals and military rehabilitation facilities. 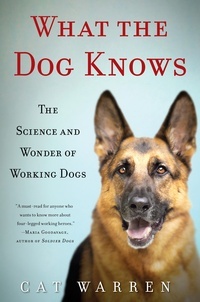 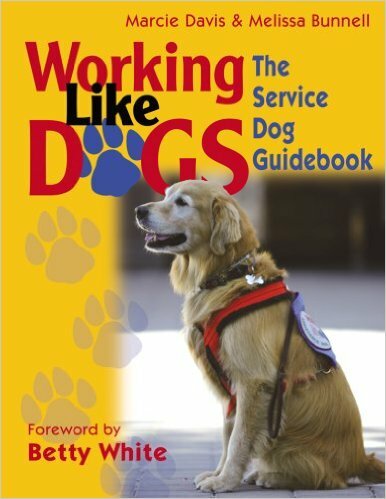 In Episode 113 of the Working Like Dogs radio show, Author Tracy Libby talks about her book, Reporting for Duty, where she tells the true stories of disabled veterans who have been touched, assisted, and enriched by the dogs in their lives, and the new lease on life is reciprocal: many of these service and therapy dogs have been rescued from shelters and specially trained for their jobs. 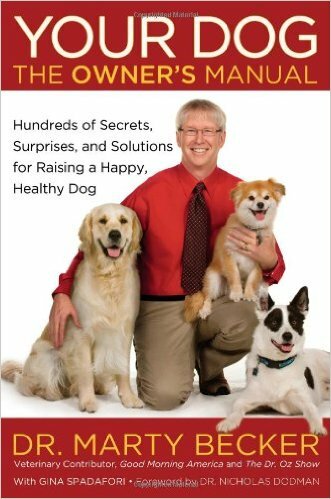 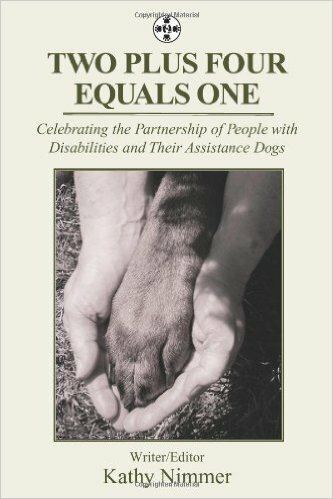 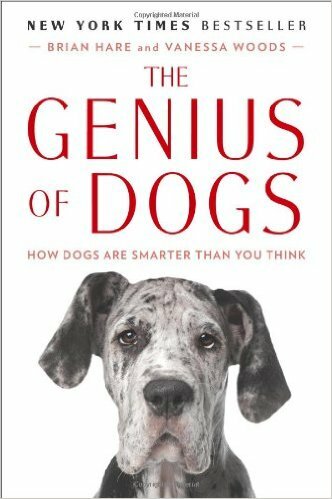 A portion of proceeds from the sale of this book will benefit a veterans’ service-dog organization.